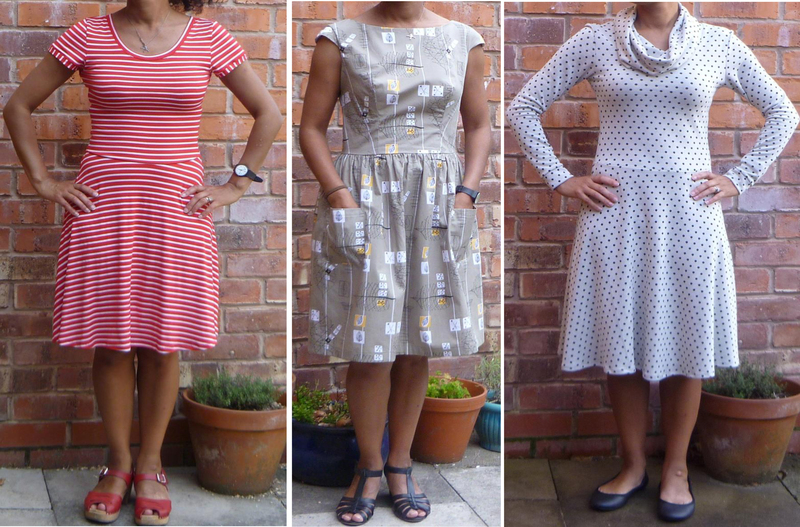 RTW Fast 2014 | cut it out, stitch it up! I have two pairs of jeans which I wear a lot. Both bought in January of last year. One pair of Levis and the others from Gap. I like dark jeans but after 16 months both pairs were looking really faded at the knee. Other than that they are still in good condition and fit really well. Jeans were the only item of clothing that I thought I could have problems with signing up to the Ready To Wear Fast. I know there are some out there who make really successful jeans but it’s not something I want to tackle but saying that I am curious about the Crafty ‘Jeanius’ course. 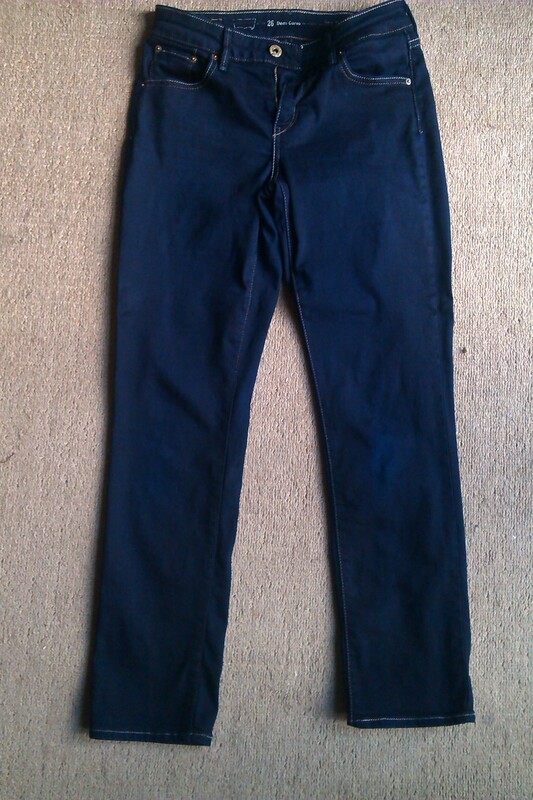 So as I wouldn’t be buying any jeans this year I decided to dye the Levis back to a dark indigo colour. 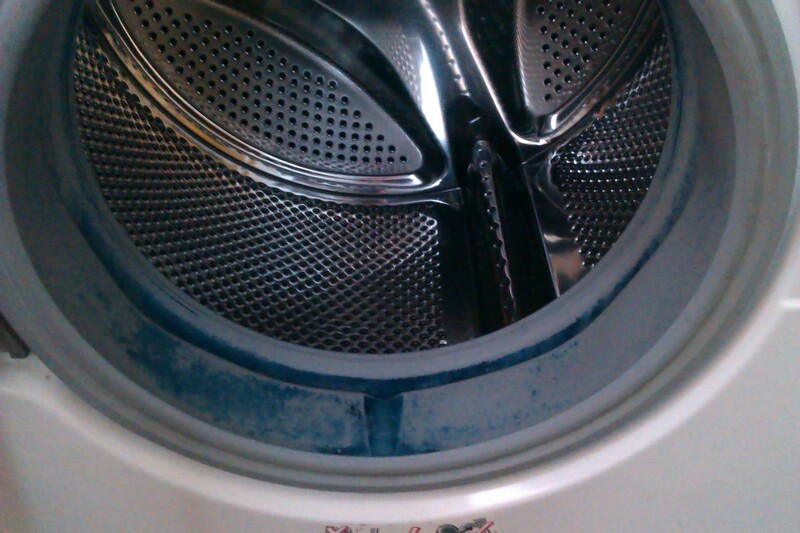 I used the Dylon Jeans Blue dye and followed the instructions to use in the washing machine. I bought this from John Lewis for £6.75. You can dye up to 600gms of fabric. 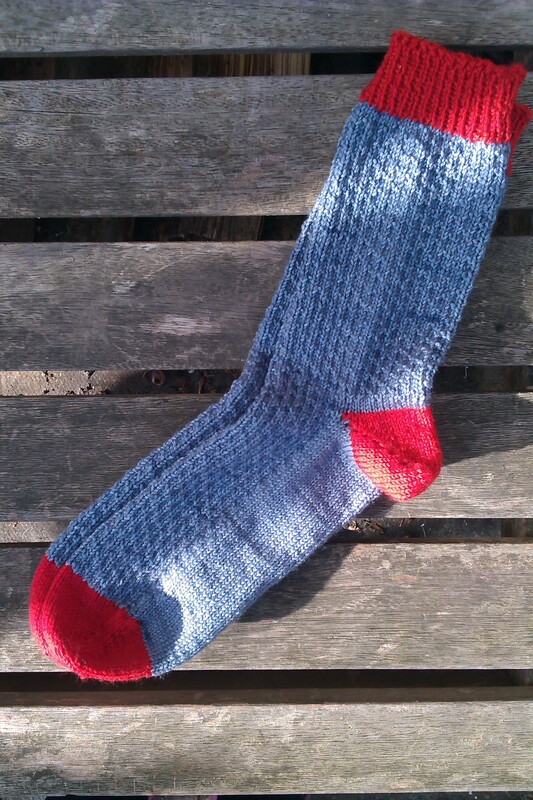 My jeans weighed nearly 400gms so I decided just to do one pair and get a strong colour. You need to add 500gm of normal salt in with the dye and wash on a 40 degree cycle. Then wash again using detergent. Remove from the machine and run the machine empty to clean. I also then used one of those washing machine cleaner packs just to be certain there was no residue left. Dylon do guarantee that the dye will not damage your machine. 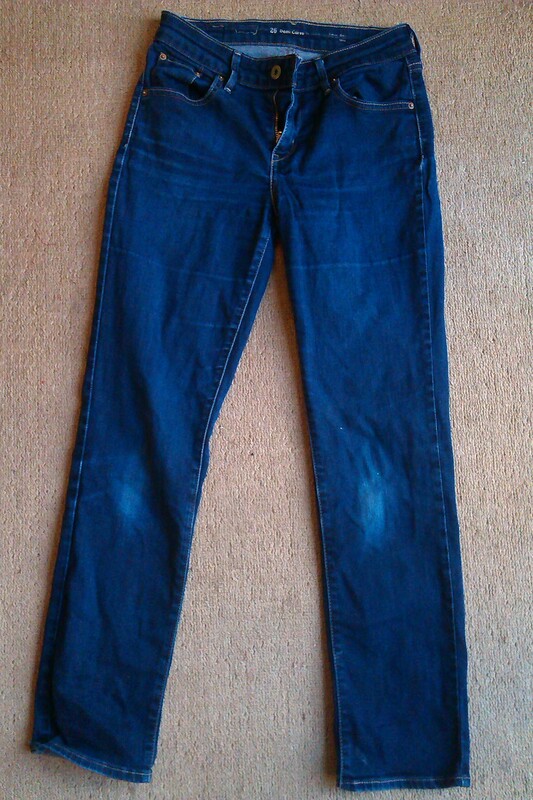 The jeans have come out really indigo and they look great and no patches at the knees! With the orange thread being polyester it doesn’t take up the dye so you still have the contrast topstitch. 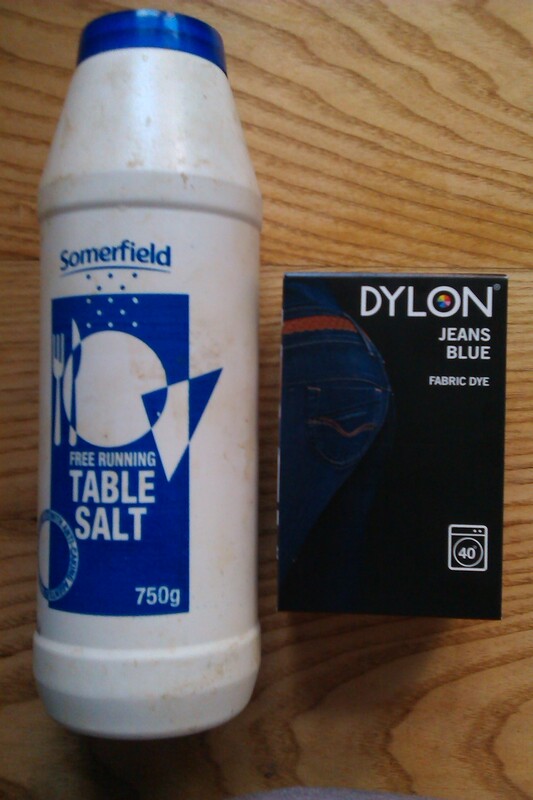 One note is that the colour is darker than is shown on the packet. I think that if I had dyed both pairs at the same time the colour would have been lighter as the total weight would have been over 600gm. The rubber seal of my machine does seem to have taken up dye but it is an old machine and I’m not too bothered. A friend tried this after I told them about it and their machine was fine. stained rubber seal – never mind! Now I’ve done this once it’s something I will definitely do again. During 2013 I wondered if I would be able to get through a whole year not buying RTW (ready to wear) clothes. If I wanted anything new I could make it myself so I thought I’d give it a go during 2014. 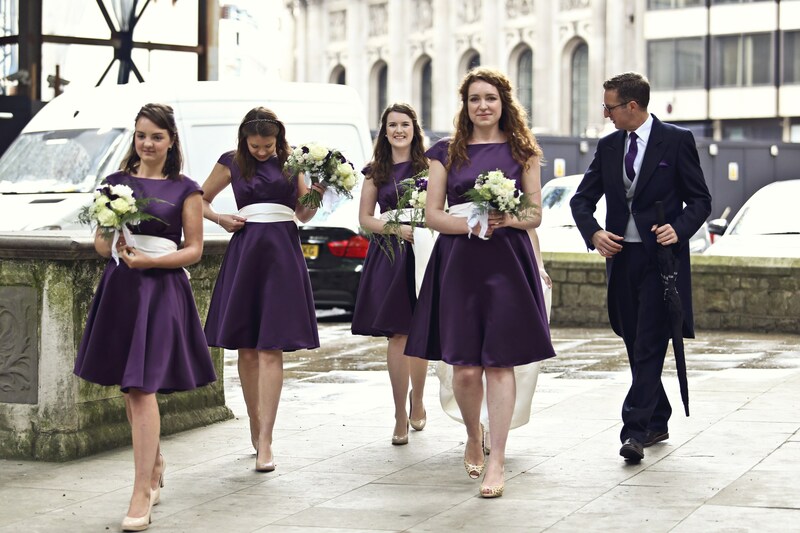 I came across the Seamless blog which had a pledge you could sign up to. The rules are :- No buying new clothes for the duration of your pledge. Underwear is an exception. A link on another blog led me to Goodbye Valentino which was signing up bloggers for a RTW fast for 2014 so I have added my name. The rules are :- No shop bought clothes – shoes, socks and underwear permitted. I’m all buoyed up for this and hopefully in a years time will be able to report a success.